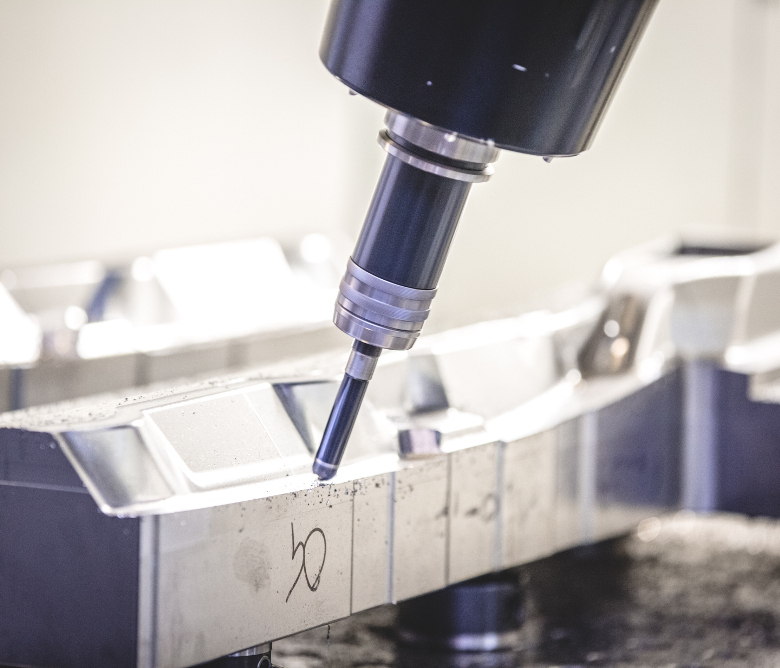 The quality of our machining operations is guaranteed by our operators, whose expertise permits them to tap the potential of the machinery they use. Our numerically controlled machinery includes medium- and large-scale wire EDM, plunge EDM and high-speed milling machinery. High dynamics milling machine with mobile column OMV-Electra 6100x2600x1400 with 50-tool changer.